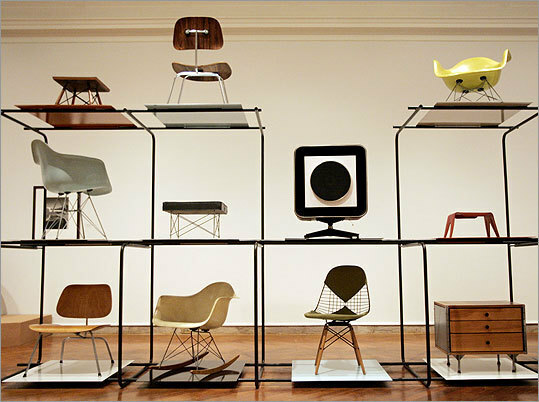 Is design an expression of art (an art form)? The design is an expression of the purpose. It may (if it is good enough) later be judged as art. No— but design may be a solution to some industrial problems. It is a method of general expression? No— it is a method of action. No— because to be realistic one must always admit the influence of those who have gone before. …or a creation of a group? There are always design constraints and these usually include an ethic. Yes— even though the use might be surely subtle. It is able to cooperate in the creation of works reserved solely for pleasure? The great risk here is that the analysis may not be complete. 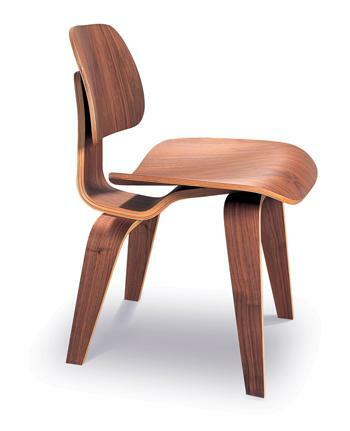 Some designs do and some do not—depending on the nature of the design and the requirements. Certainly; as in any other aspect of quality, obvious or subtle, of the product. It seems that anything can be an element in policy. Ought design to care about lowering costs? A product often becomes more useful if the costs are lowered without harming the quality. The sum of all constraints. Here is one of the few effective keys to the design problem—the ability of the designer to recognize as many of the constraint as possible—his willingness and enthusiasm for working within these constraints—the constraints of price, of size, of strength, balance, of surface, of time, etc. ; each problem has its own peculiar list. Ought the final product to bear the trademark of the designer? Of the research office? In some cases, one may seem appropriate. In some cases, the other, and certainly in some cases both. What is the relation of design to the world of fashion (current trends)? The objects of fashion have usually been designed with the particular constraints of fashion in mind. Ought it to tend towards the ephemeral or towards permanence? Those needs and designs that have a more universal quality will tend toward permanence. To whom does design address itself: to the greatest number (the masses)? to the specialists or the enlightened amateur? To a privileged social class? Can public action aid the advancement of design? The proper public action can advance most anything. After having answered all these questions, do you feel you have been able to practice the profession of “design” under satisfactory conditions, or even optimum conditions? What do you feel is the primary condition for the practice of design and its propagation? 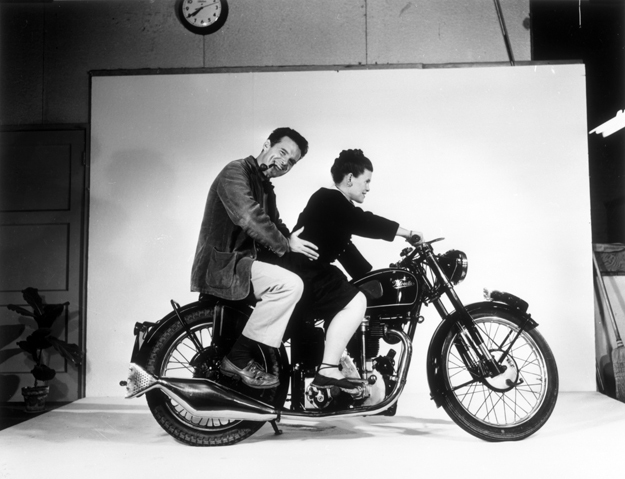 Extract from the book Eames Design.The work of the office of Charles and Ray Eames. Harry N. Abrams, New York, 1989. ← Is Design an expression of Art?